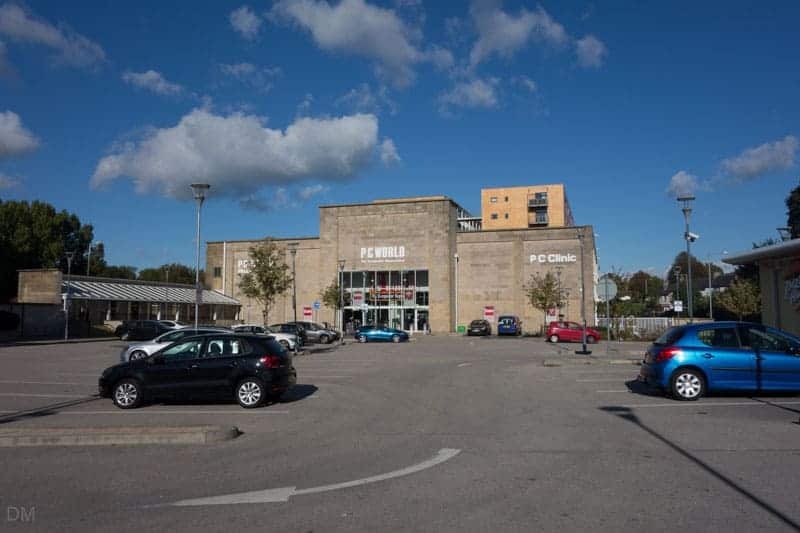 This small retail park is located just north of Lancaster city centre on the site of the former Kingsway Baths. 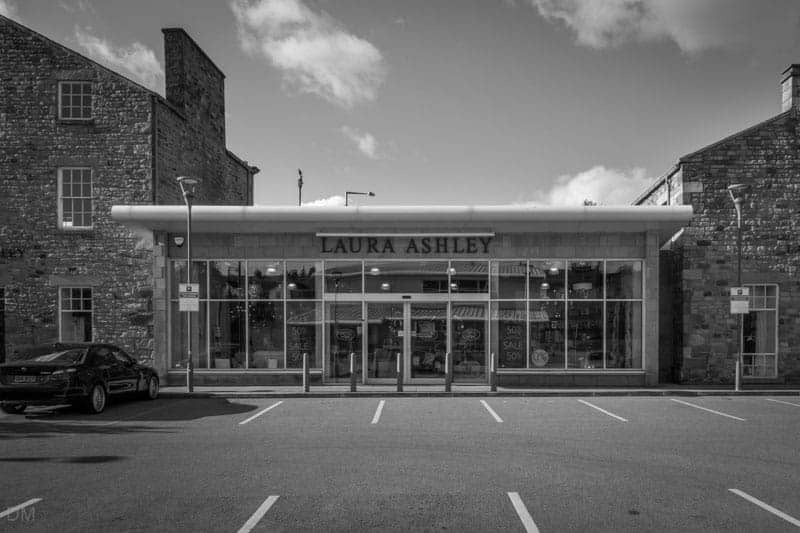 Stores here at the time of writing (October 2016) are Currys PC World, Laura Ashley (home furnishings), and Bathstore. The park is also home to a Pizza Hut restaurant. All businesses are open seven days a week. Opening times for Currys PC World are Monday to Friday 9 am to 8 pm, Saturday 9 am to 6 pm, and Sunday 10.30 am to 4.30 pm. Pizza Hut opens at lunchtime and closes at 10 pm (9.30 pm on Monday and Sunday). 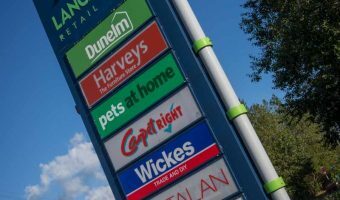 Kingsway Retail Park is situated between Caton Road, Kingsway, and Parliament Street (postcode LA1 1BS). These roads are part of Lancaster’s one-way system. 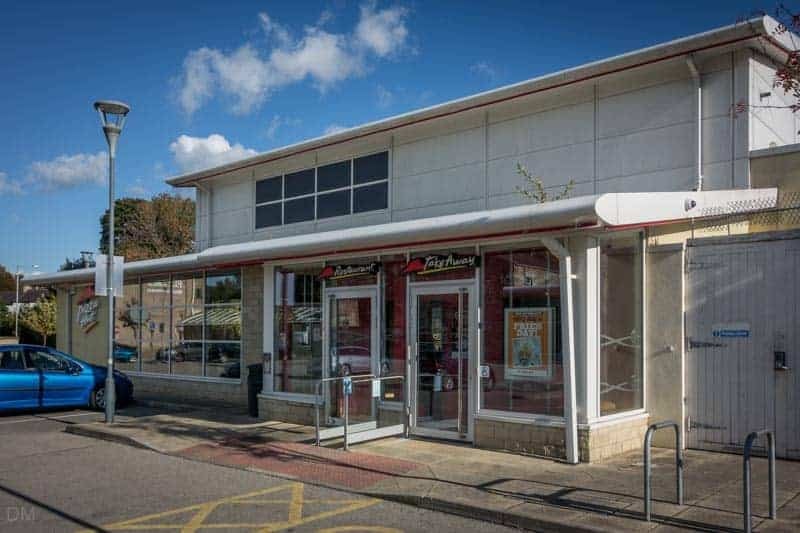 The entrance to the retail park is on Caton Street, immediately before Pizza Hut. Customers enjoy free parking. 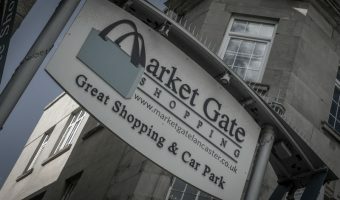 Parking restrictions apply so it is not advisable to use the car park and then go shopping in the city centre. Map showing location of Kingsway Retail Park.